Our team comes with a variety of skills and knowledge. Some of our backgrounds include, but are not limited to; agronomy, farming, agricultural retail/distribution, and construction. We recognize the growing need for reliable water management in Manitoba. 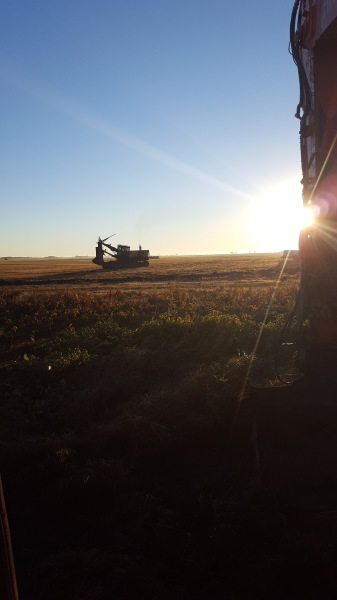 Our company has acquired the skills and knowledge to plan and install top of the line drainage systems for agricultural land. 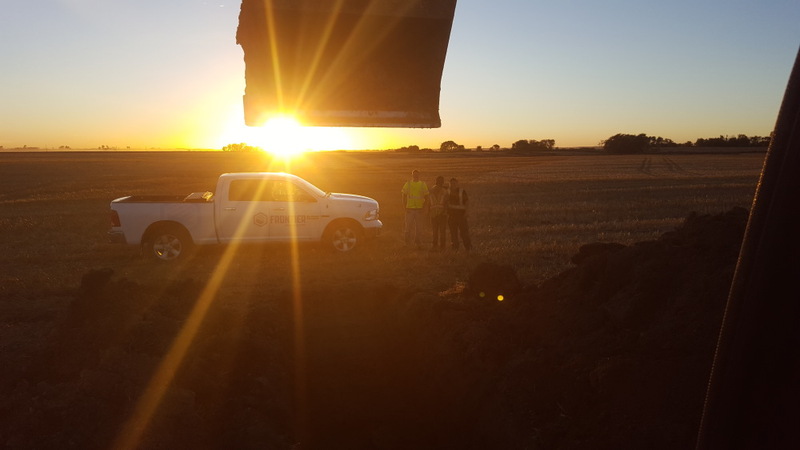 Our team has taken courses in Ontario and the United States on tile drainage system design and installation. After many trips to the United States to meet several different contractors, we developed a good idea of what kind of operation we wanted to run. We have applied many of the practices that we learned from other contractors, and developed our own methods to complete our work with a focus on quality. Our goal is to remain an active part of the industry, and share our knowledge and experience with the agricultural community.